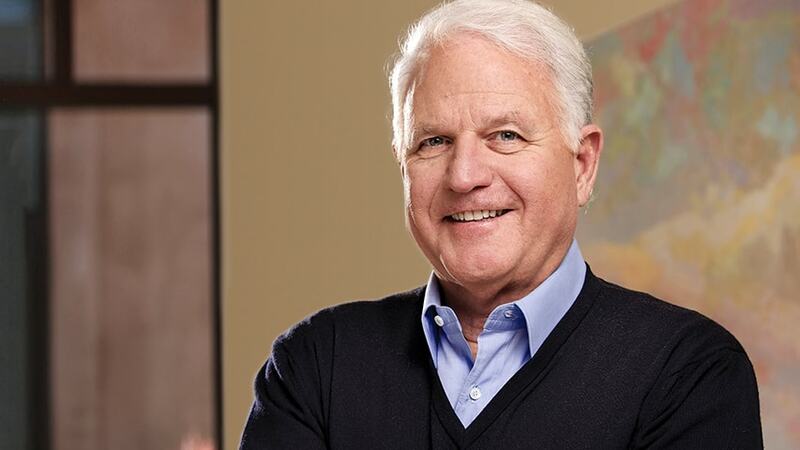 Carnegie Mellon University alumnus James R. Swartz (MSIA’66), a distinguished entrepreneur and founding partner of the global venture capital firm Accel Partners, has donated $31 million to support the university’s entrepreneurship activities. In recognition of this generous gift, the university will create the Swartz Center for Entrepreneurship at Carnegie Mellon University, which will serve as a hub for university-wide entrepreneurial activities. The investment comes as the university builds considerable momentum as a leader in innovation, artistic creativity, learning technologies and transformational discoveries at the crossroads of different academic fields and disciplines. Startup activity among the university’s faculty, students and alumni has been robust, with more than 138 companies created since 2009. And with work beginning on the David A. Tepper Quadrangle, the university’s major new academic hub, CMU is poised to catalyze a new innovation corridor with global impact in research, invention and commercialization. Along with his wife, Susan, Swartz has been a generous and deeply committed supporter of the university. Their latest gift, the fifth largest in university history, places them among the most generous benefactors in the university’s history. “This investment will benefit the entire Carnegie Mellon University community,” said President Subra Suresh. “We are grateful to Jim and Susan for their generous gift, and for their vision, time and commitment to building on the unique strengths of CMU. “As one of the most successful venture capitalists in the world, Jim understands the importance of nurturing innovators and creative thinkers. This gift will bring together cross-university initiatives in ways that will have a far-reaching impact on future generations of young entrepreneurs,” Suresh said. The gift includes $13 million in permanent university endowment, which in combination with other resources will support Presidential Scholarships and Fellowships for students, a faculty chair, entrepreneurs-in-residence, an executive director and staff for the center. An additional $18 million will be directed to a number of programmatic and infrastructure projects over the next four years. This includes the $10 million committed last year for the creation of space for entrepreneurship activities in the new building in the David A. Tepper Quadrangle. The remaining $8 million, leveraged with additional support, will fund infrastructure projects at several other locations across campus, new campus-wide curriculum development, a new fund to seed ideas across CMU’s colleges and schools, and community outreach to engage local secondary schools in entrepreneurship learning opportunities. With its university-wide scope, the Swartz Center and its director will report to the provost and will serve as the hub that seamlessly connects and incorporates a number of ongoing efforts through the Center for Innovation and Entrepreneurship, the James R. Swartz Fellows Program, the Innovation Fellows Program, Project Olympus, LaunchCMU and the Open Field Entrepreneurs Fund, as well as related workshops, competitions and training programs. As founding partner of the Palo Alto, California-based Accel Partners, Swartz has led a global venture capital firm that counts many of the most revolutionary technology businesses among its investments, including Facebook, Veritas Software, Riverbed, Etsy and Dropbox. In 2007, he was honored with the Lifetime Achievement Award from the National Venture Capital Association. Swartz serves as a trustee of the Sundance Institute and the San Francisco Museum of Modern Art. From 1999-2002, he served on the management committee of the Salt Lake Organizing Group for the 2002 Winter Olympics. In 2007, he co-founded Impact Partners, a major provider of funding to a long line of notable documentary films. And as an accomplished Grand Prix sailboat skipper, he has won numerous championships and World Cups. Swartz is a founding member and chair of President Suresh’s Global Advisory Council at CMU, which comprises a distinguished group of about 20 leaders, entrepreneurs and chief executives of major organizations. He also is a member of the Tepper School's Business Board of Advisers. In 2013, the Tepper School honored Swartz with a Lifetime Alumni Achievement Award in recognition of both his professional accomplishments and his commitment to education.